Área de eventos independente do hotel. 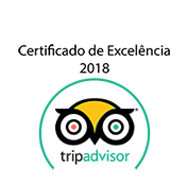 Área para exposições e feiras. Centro de convenções para 2.000 pessoas. Salas, foyers, espaço para coffee break, jantares temáticos. Computadores, fax, copiadoras, internet alta velocidade e wireless. Great family stay. I came with wife, children and grandchildren, and everyone enjoyed it. Very good service. Helpful and helpful staff. Restaurant and swimming pools. This is the third time I've come. We will come back. I went with my husband and a couple of friends, we arrived on 03/19 and we left on 03/25. 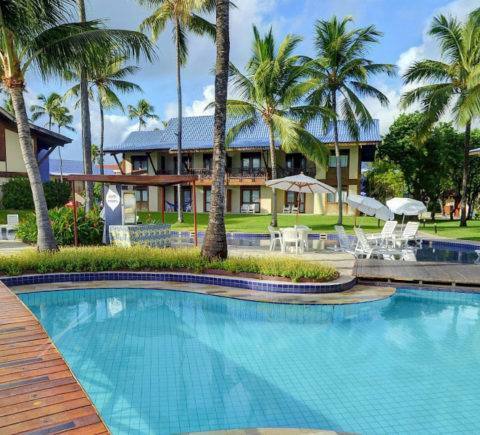 As we already knew Porto de Galinhas, we chose to stay at a resort to enjoy this wonderful experience.